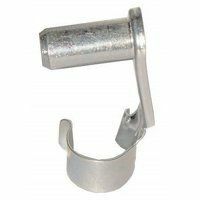 View our range of folding spring pins here for great prices. For use with our clevis joints, they are easily pre-assembled or removed by hand without the need for any tools. Manufactured by Dunlop. Buy now for great savings.